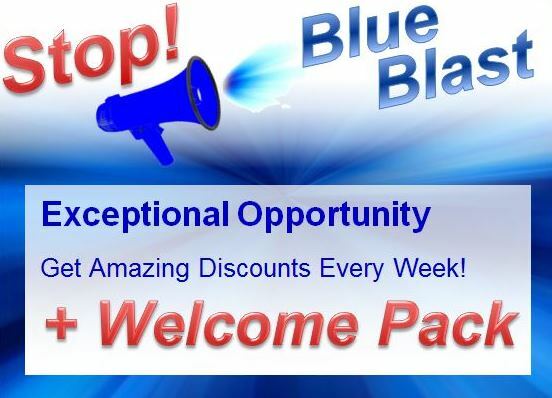 A high speed solution to strapping various sized parcels. The standard machine has an arch size of 850mm wide by 600mm high. These machines can be ordered with arch widths of up to 1400mm and heights of up to 1250mm. 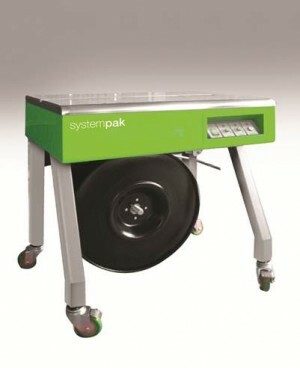 A very popular semi-automatic strapping machine and is a must for every pick and pack operation. This model (TP201) has the added safety benefit of an enclosed frame. 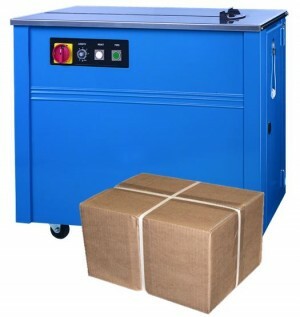 This machine is very simple to use and can be incorporated in a small packing area. 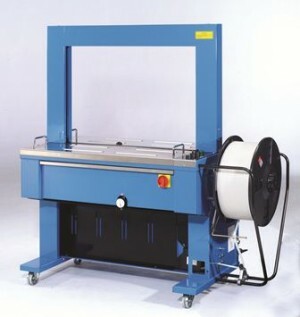 A great compact every day use strapping machine, built for simplicity of use, reliability and great value. This machine is easy to load with an exposed coil holder and will feed at the touch of a button, making reloading this machine quick and straight forward. The operational controls are equally effective and simple with a dial for strap length and tension control.